Seas aren’t the only body of water you should seek this summer. While swimming, surfing, or playing sports at the beach is the quintessential way to have an action-packed vacation, dipping in the basins of waterfalls can be just as invigorating. Just imagine the scenery: You’re immersed in a pool of cool fresh water that cascades from the top of a grandiose bedrock. Around you is nothing but natural wonders—tall trees, big rocks, uncommon plants, and even harmless and interesting insects. Some waterfall locations even have ropes tied on trees which you can use to swing over the waters à la Indiana Jones. And contrary to popular notion, you don’t have to travel hours-long outside the metro and deep within a forest or a mountain to see a waterfall. The Philippines, being a country rich with natural resources, has a lot of breathtaking falls in nearby provinces. Located at the foothills of the Sierra Madre Mountain Range in Brgy. Tandang Kutyo, Rizal, is the 14-meter high Daranak Falls. It has a lime green pool that’s almost 30 feet deep and on its banks are rocks fascinatingly balancing on each other. The waterfall location also has picnic sheds and tables available for rent which is great for a family outing, and a diving cliff—perfect for your adventurous self. Batlag Falls is only a 10-minute uphill trek away from Daranak but it offers a whole different experience. There are two waterfalls in the area with their own catch basin. The taller waterfall has a shallow five-feet-deep pool with jade-colored waters while the smaller one has clear blue waters and a wider catch basin that’s 15 feet in depth. Overnight stay is also allowed in this location. The Malibicbic Falls is hidden in a mountain steep that’s surrounded by four Cavite towns: Magallanes, Maragondon, Alfonso, and Indang. It can only be accessed if you trek through a hundred-meter downhill trail where you would have to navigate through big boulders covered with moss and slippery soil. The almost 30-minute trekking will be worth it once you see the wide jade-colored pool and surrounding rock formations. Sometimes, as many visitors recounted, monkeys can be seen swinging through the trees. From the barangay hall of Bukal in Majayjay, Laguna (where you have to park your vehicle), you can ride a horse that can take you to the starting point of the trek to Bukal Falls. Located at the foot of Mt. Banahaw, the body of water is clear blue and separated into two: a shallow part for those who want to relax and a 14-feet part where you can dive in from an above cliff. Camping near the falls is allowed; just make sure you have your sleeping bags and tent with you. 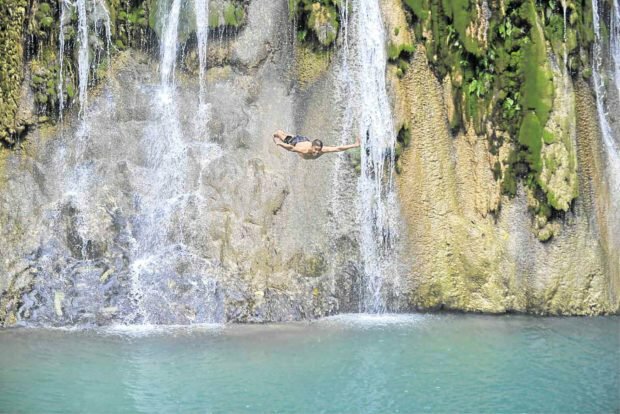 This waterfall in Siniloan, Laguna is probably the most risky among this list. Before you get to see it, you have to cross rivers and trek through a forest in Mt. Romelo. Once you’re there you a wide and deep pool will greet you. 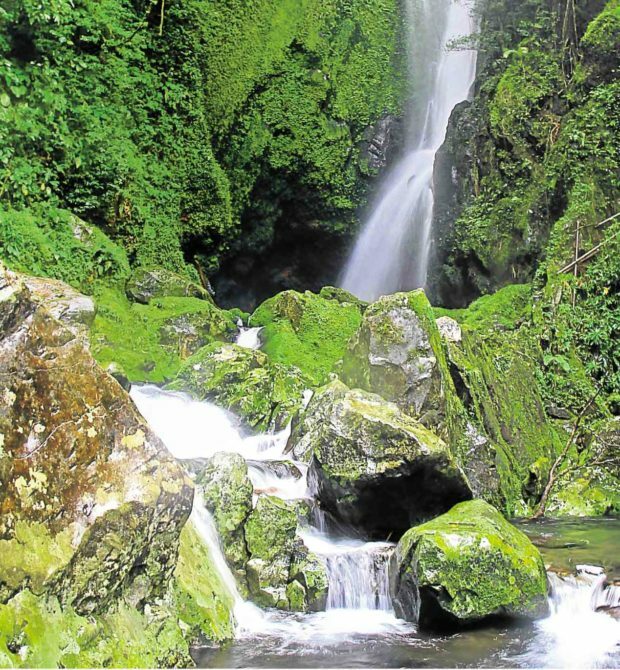 Feeding it is a 180-meter waterfall that cascades smoothly and straightly from the headwaters of the Siniloan River. Rappelling beside the flowing waterfall is allowed but you have to bring our own gear with you. Most of the roads you’ll be driving on to get to these waterfalls are slopes, but these won’t be much of a challenge if you’re using the Toyota RAV4 since it has a user-friendly shifting and acceleration could make your drive smoother, faster, and quieter, even at high speed. 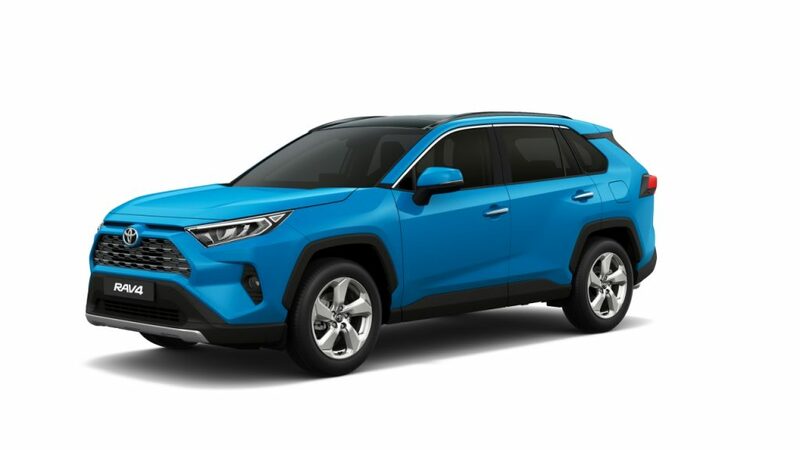 The new Toyota RAV4 has a highly rigid body structure with an updated 8-speed automatic transmission engine, allowing shifting and acceleration to be smoother and faster. 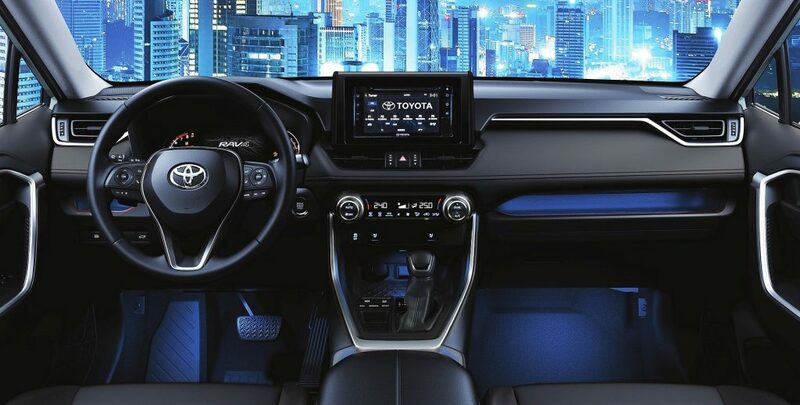 All passengers will also have a comfortable time during the trip to these destinations since Toyota also gave this car an interior facelift. 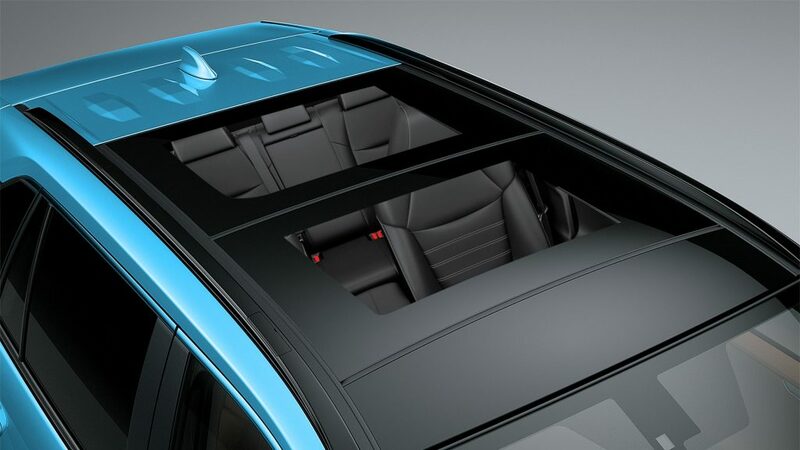 It has leather seats with heaters and rear coolers, a soft-touch dashboard and panels, and even a panoramic moon roof. There’s no need to, as most road trip movie characters say, “fight over the aux chord,” since the improved Toyota RAV4 radio has a touchscreen that supports T-Link for smartphone mirroring, a hands-free support for two phones at once, and a five-phone seamless Bluetooth music streaming feature that gives passengers the control of the roadtrip playlist. To know more about the All-New RAV4, visit the Toyota Motor Philippines website and Facebook page.